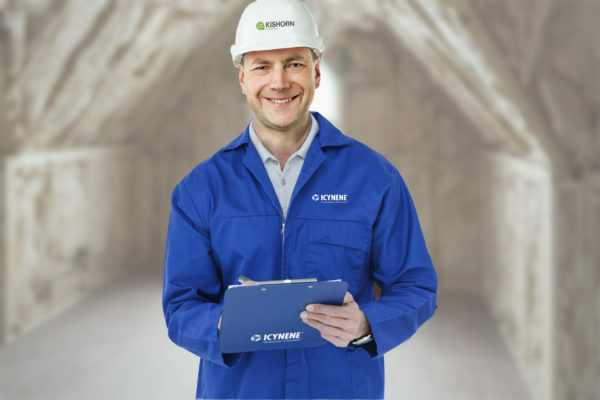 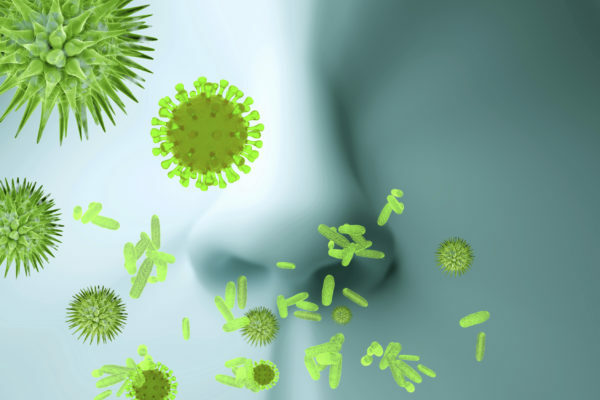 The Icynene Insulation System is a soft, flexible spray foam insulation product that delivers up to 50% greater energy savings when compared to other insulation products. 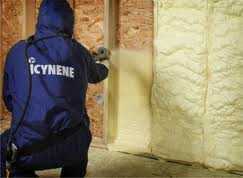 Icynene is perfect for wall insulation, roof insulation, floor insulation, sound insulation and more. 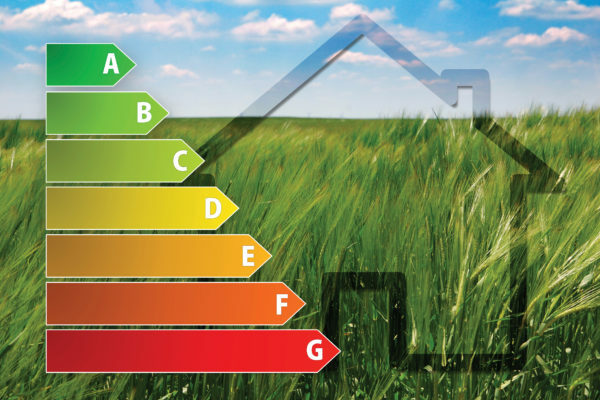 Icynene spray foam insulation helps create more energy-efficient homes and commercial buildings, whether you are an Architect specialising in commercial projects, a custom home builder/architect, production builder or homeowner searching for the best insulation choice for your new or existing home.